Main aims of the Società Italiana di Biochimica e Biologia Molecolare (SIB, Italian Society of Biochemistry and Molecular Biology) are to promote Research and Education in Biochemistry and Molecular Biology in Italy (with particular attention to their molecular applications in Medicine, Nutrition, Environment, Industry), to disseminate scientific results to a non-specialist public, and to pursue scientific collaborations among Italian laboratories and with foreign institutions. SIB is pushing the growth and advancement of biochemistry and molecular biology by organizing meetings, workshops and courses, and by providing fellowships to and awards to young investigators. 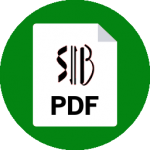 SIB joined FEBS in 1964. SIB holds an annual National Congress. 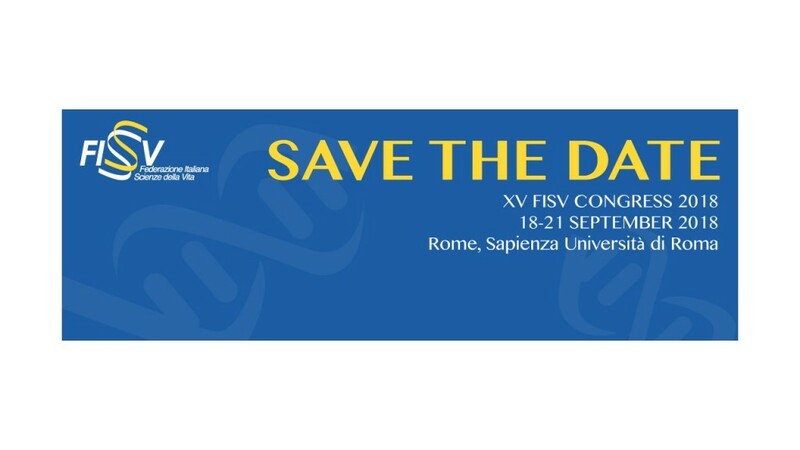 With the aim of advocating the major role of the Biochemistry in the modern life sciences, from 2014 the SIB National Congress is being included every two years in the biennial meeting of the Italian Federation of Life Sciences (FISV). Meetings on specific topics are also held by members engaged in the SIB thematic divisions (SIB groups). Every year, two monetary prizes are conferred to a deserving young researcher (“SIB Medal“ Award) and for the best publication of the year to an early career stage investigator (the “Heritage Pride” Award). A twice-monthly newsletter is sent to all members. 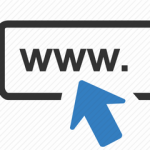 It is also web available. The meeting PROTEINE2018, organized by Prof. Paola Dominici and colleagues. Sono disponibili a questo link i nuovi contributi e bandi per i premi e le partecipazioni ai congressi 2018. Evento organizzato dall’Università di Camerino a Jesi. Per maggiori informazioni consultare il sito: http://d7.unicam.it/nutrigenomics/. I Soci SIB che si iscriveranno potranno beneficiare di un coupon sconto di 50 euro.